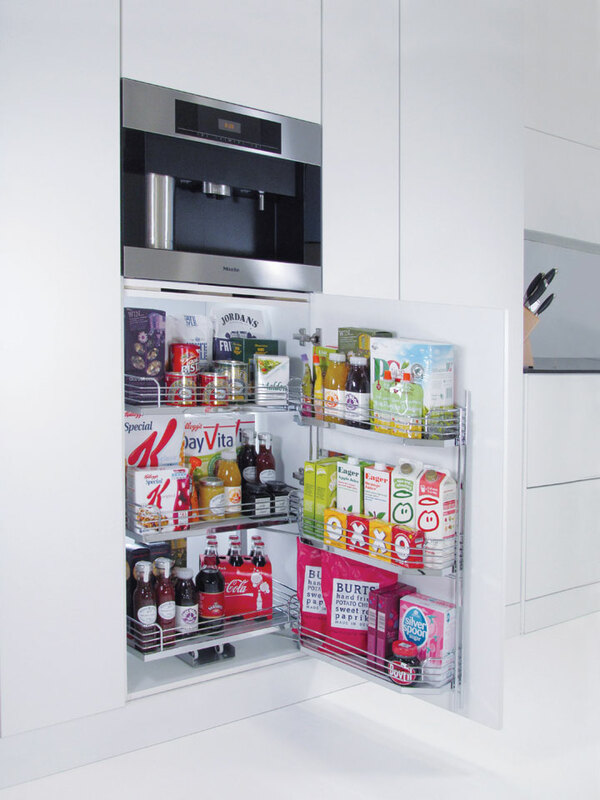 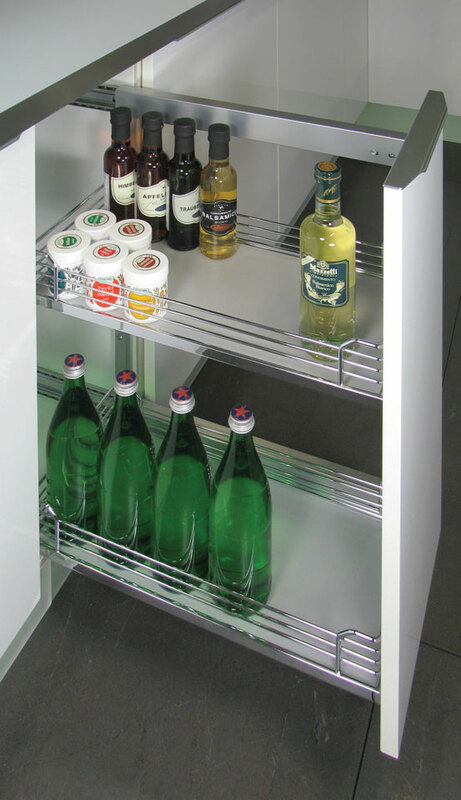 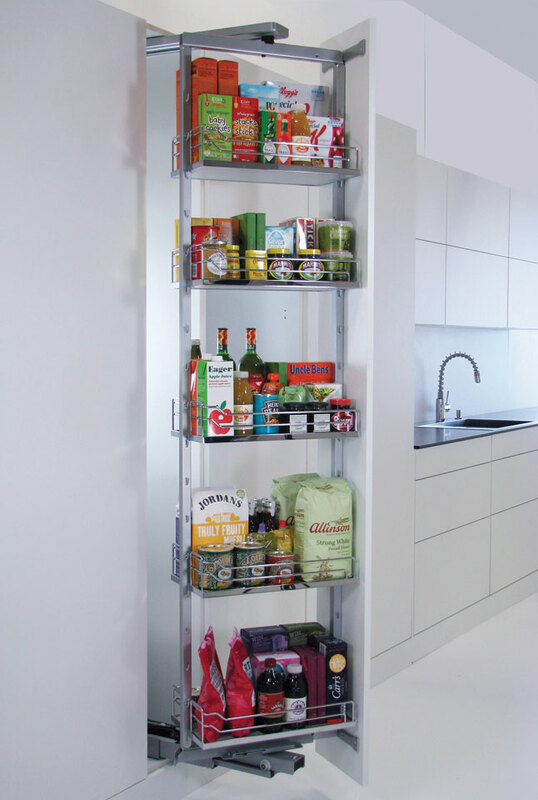 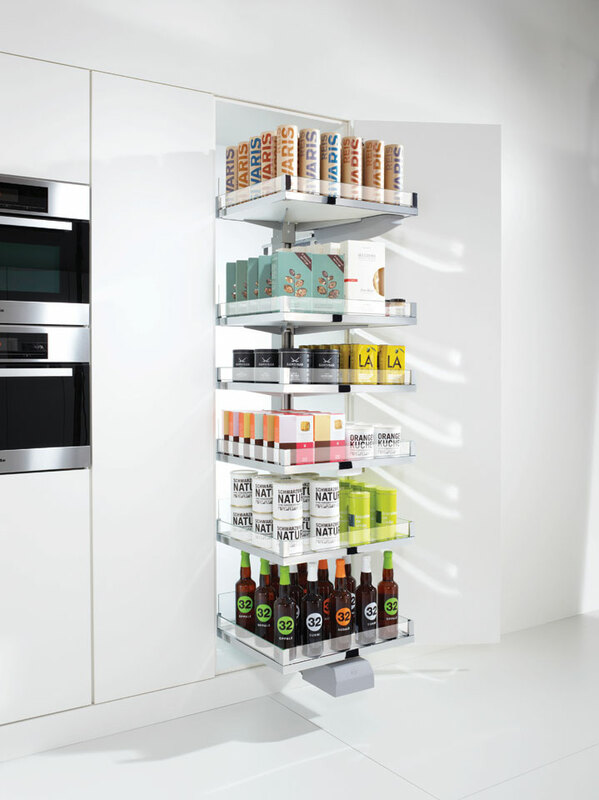 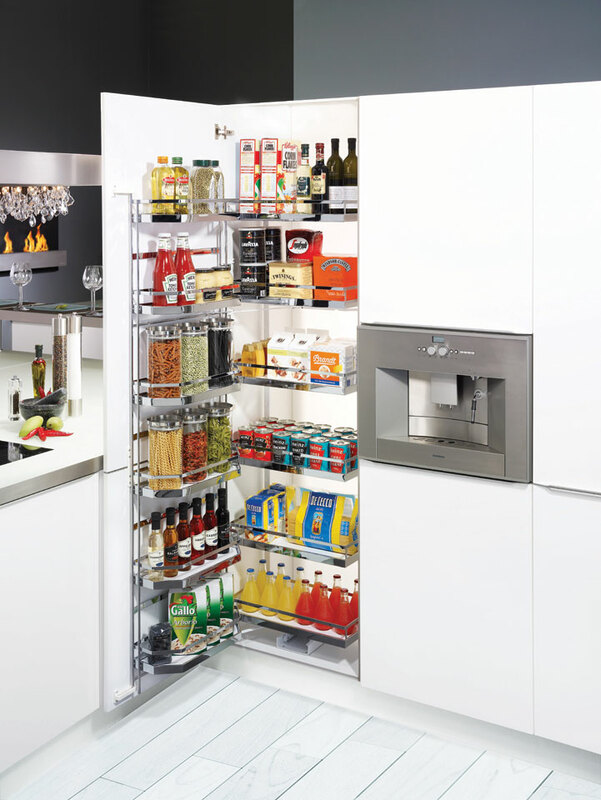 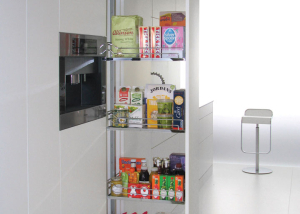 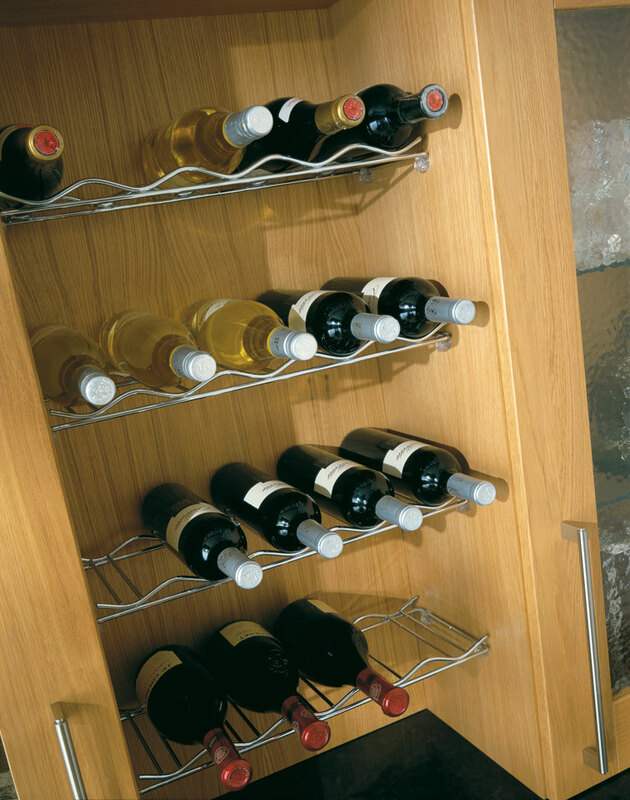 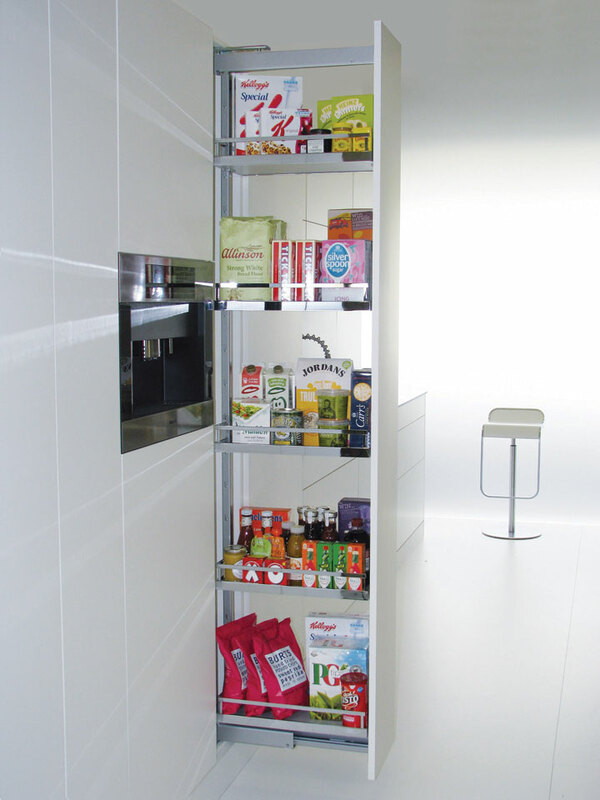 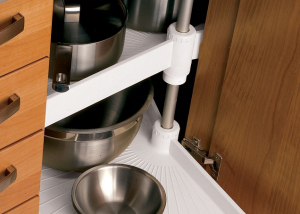 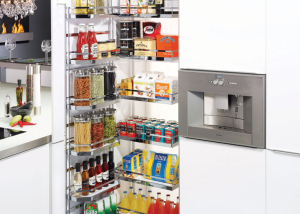 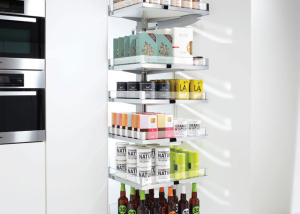 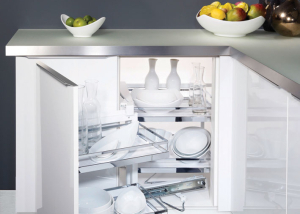 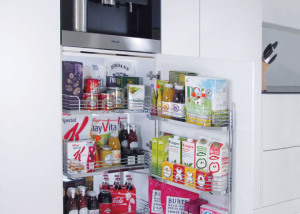 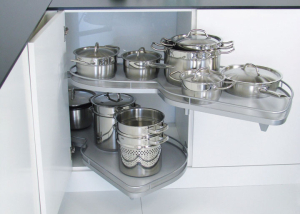 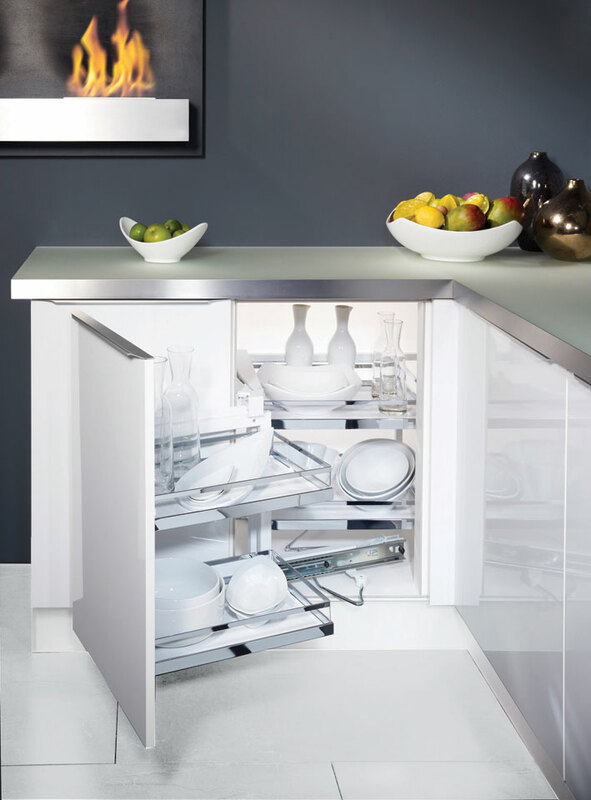 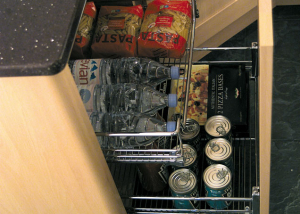 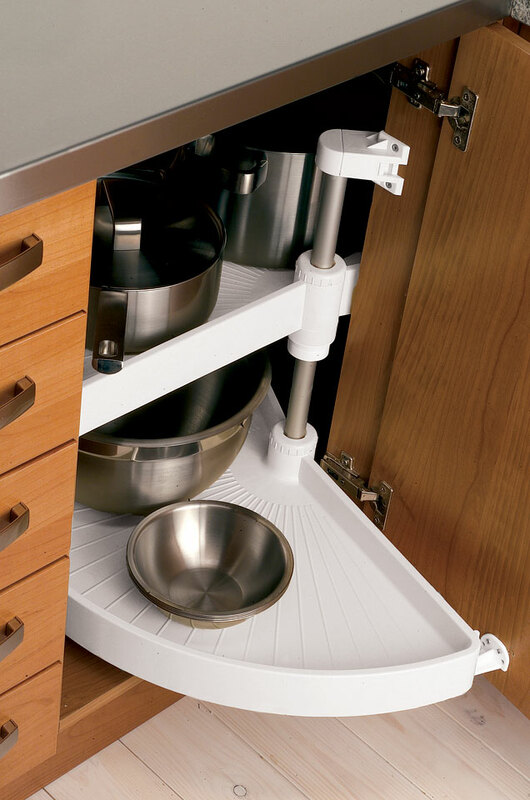 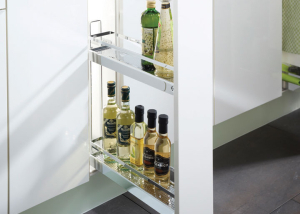 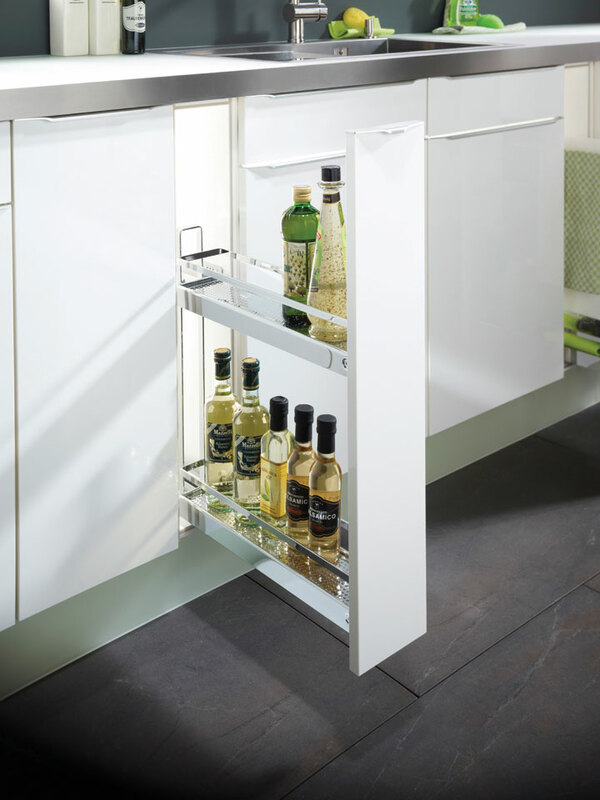 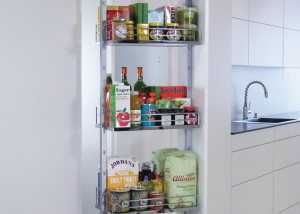 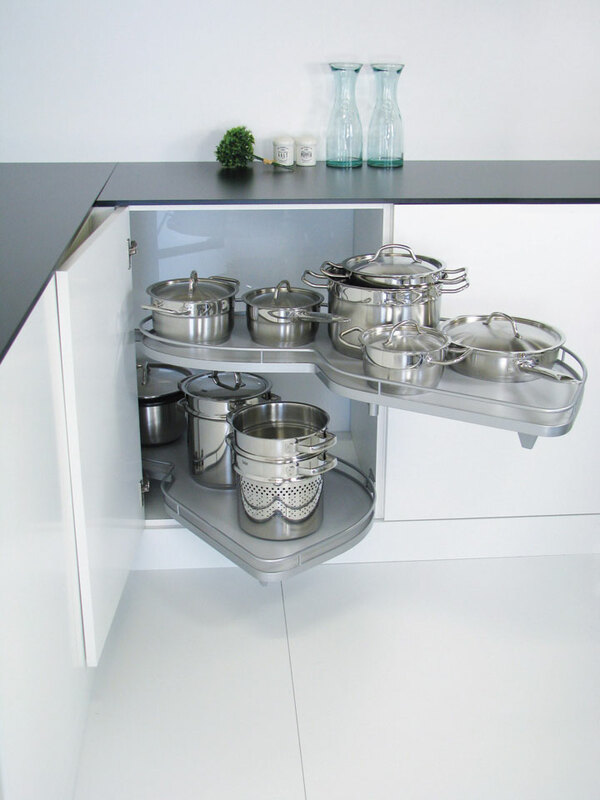 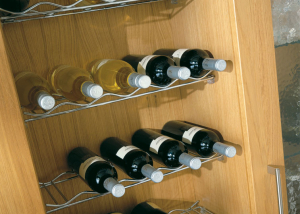 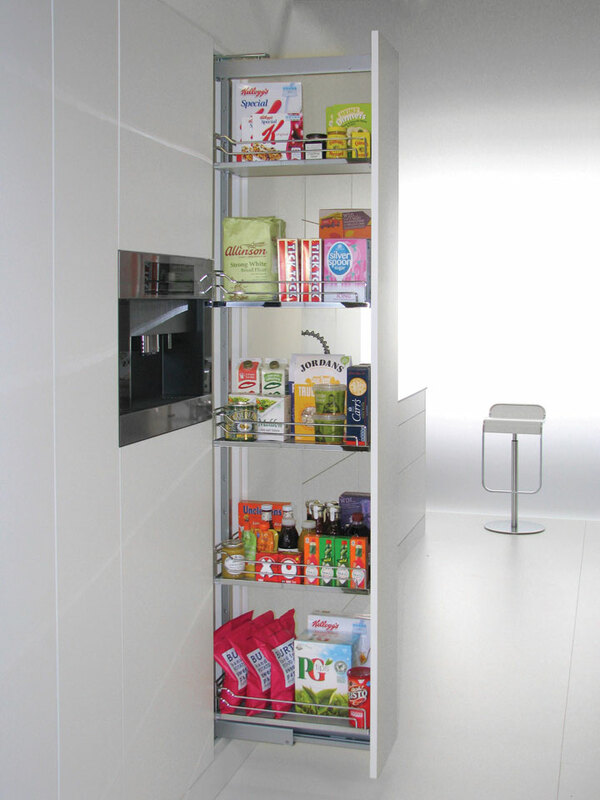 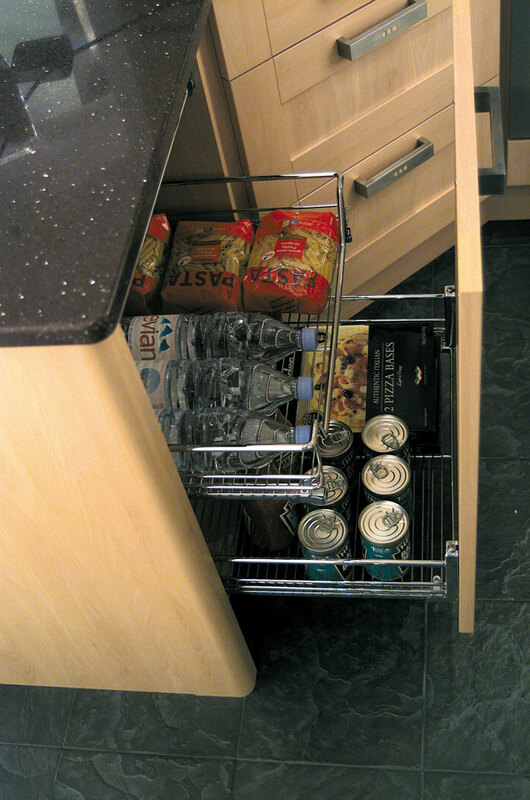 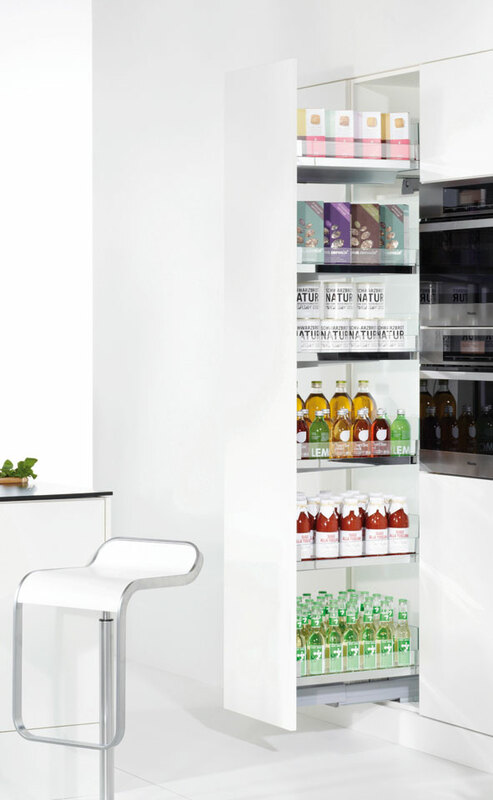 We supply elegant, high quality solutions for brilliantly organised kitchen storage. 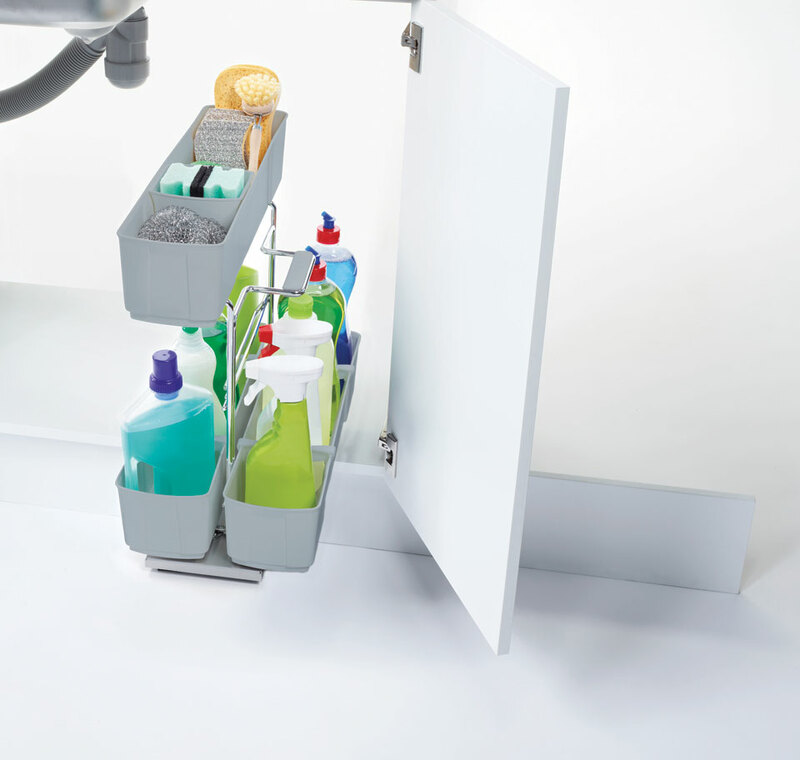 Our solutions help end users to make best use of available space and to streamline work processes. 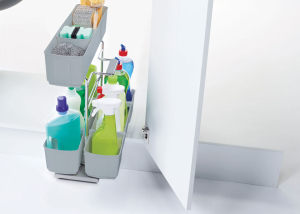 Many of our products are assembled without tools using snap-on connections. 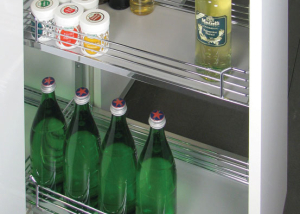 It saves time and ensures that the end result meets the highest standards. 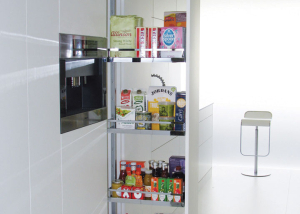 Use with a 900mm or 1000mm unit with 450mm to 600mm wide doors.